The International Support Group Foundation (ISGF) is a non-profit charity organization that is dedicated to helping the poor and under privileged throughout Thailand. The projects within this organization provide wheelchairs, education and support for handicapped residents. The SHARE Institute awarded a mini-grant to continue funding the ISGF wheelchair project, purchasing an additional seven wheelchairs for handicapped persons in Thailand. This is the seventh year that SHARE donors have funded ISGF, providing a total of 42 wheelchairs. 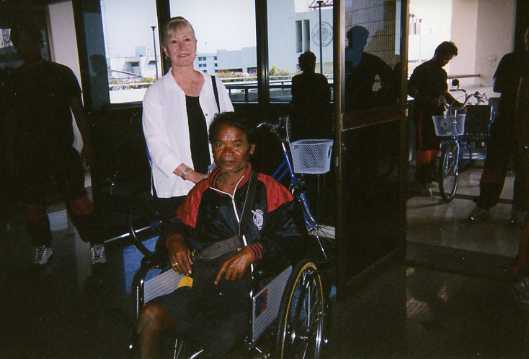 The SHARE Institute awarded a mini-grant to continue funding the ISGF wheelchair project, purchasing an additional five wheelchairs for handicapped persons in Thailand. The SHARE Institute awarded a mini-grant to continue funding the ISGF wheelchair project. The project has been a continuing success for The SHARE Institute and ISGF. 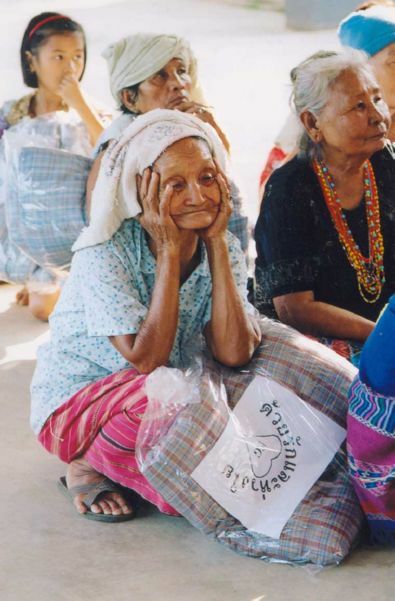 The SHARE Institute awarded a mini-grant to ISGF for the annual blanket distribution to poor Hill Tribe families, women, children and the elderly. These blankets are manufactured by a local non-profit organization that trains at-risk young women who reside in Northern Thailand to make and distribute the blankets, helping them gain marketable skills while providing much needed blankets to the Hill Tribe people who live in a region where the temperatures can dip to 5 degrees Celsius. The SHARE Institute awarded an additional mini-grant to ISGF to purchase or repair wheelchairs for the economically disadvantaged men and women living with a mental or physical disability, or a medical condition requiring the use of a wheelchair. The SHARE Institute awarded a mini-grant to ISGF for the annual blanket distribution to poor Hill Tribe families. This project is vital for the survival of these people because the Northern Thailand Mountains are extremely cold during the winter months. The SHARE Institute awarded an additional mini-grant to ISGF that same year for the distribution of wheelchairs for the economically disadvantaged men and women living with a mental or physical disability, or a medical condition requiring the use of a wheelchair. 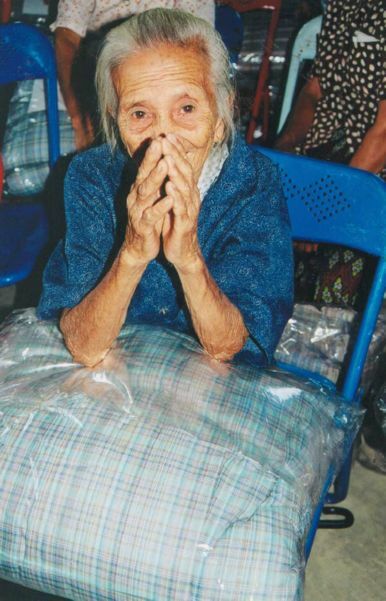 The SHARE Institute awarded a mini-grant to ISGF to aid in the distribution of blankets to the poor Hill Tribe families, women, children and the elderly for the winter cold season. 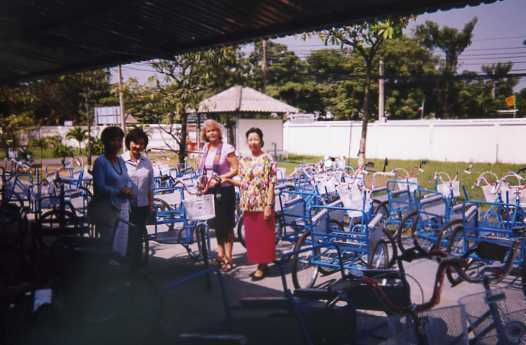 The SHARE Institute awarded an additional mini-grant to ISGF for the distribution of wheelchairs to the economically disadvantaged men and women living in Thailand. The wheelchairs will benefit those with a mental disability, a physical disability, or a medical condition.